I just returned home after 5 straight days of getting on and off airplanes. I was facilitating workshops in Dryden and Thunder Bay with a few stopovers. Very nice to be at home today. In fact, Emily, Tim and I just returned from an afternoon of snowboarding in North Bay. It’s mild and snowy today with about 10 cm of snow falling. 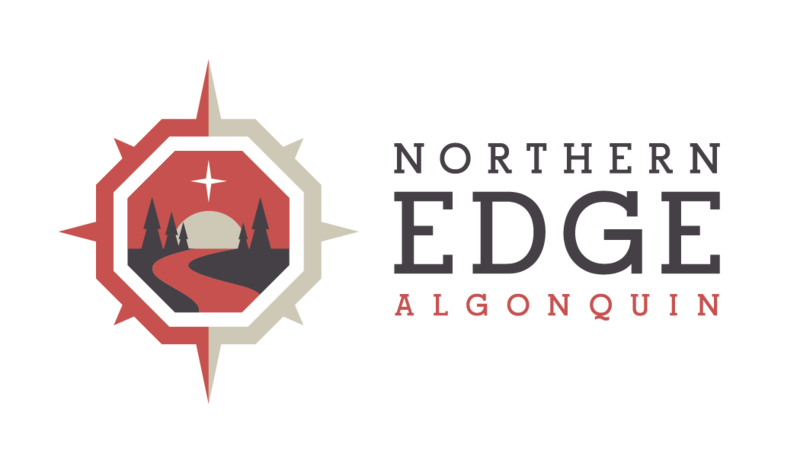 We’ve got a number of visitors coming to Northern Edge Algonquin this month to enjoy some winter adventure. Aiden is two weeks old tomorrow (Emily’s son). Congratulations to Mark and Melissa!! Kyler VanKooy joined the family yesterday. Mother and baby are fine. Wishing your kin all the best.